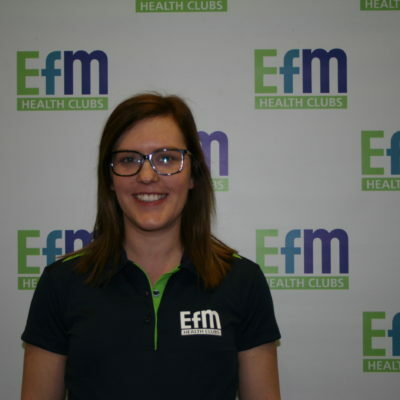 Hi and welcome to EFM Osborne, I’m Coach Hannah and I along with Coach Jake look forward to motivating and educating you to reach your health and fitness goals! 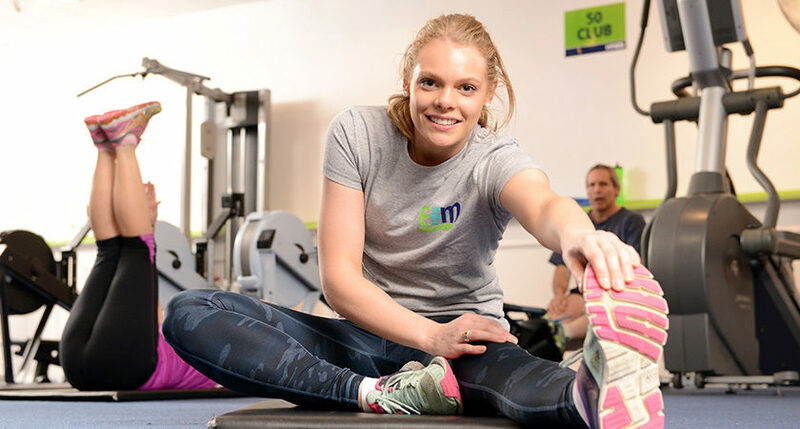 Healthy eating and fitness is an important aspect of our lives and we believe it should be important in everyone’s lives. 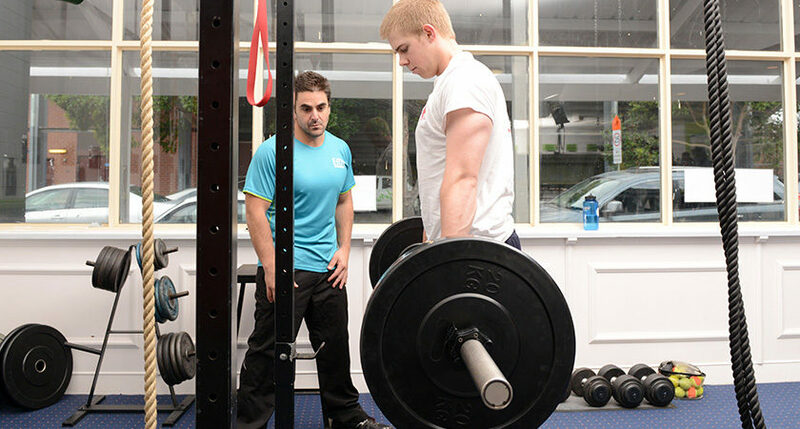 We will help you work towards a fitter and healthier you! 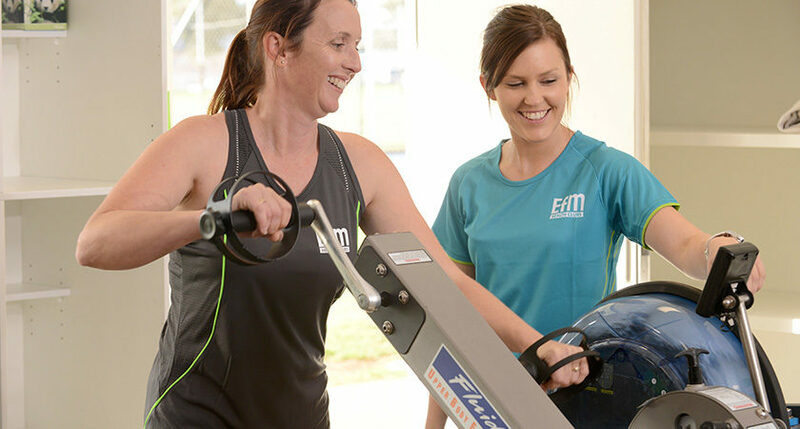 At EFM Osborne we aim to create an environment where everyone feels comfortable in their own skin and can come in and have fun while exercising! 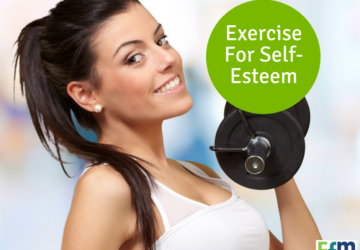 We have come up with guaranteed methods to help you achieve your goals. 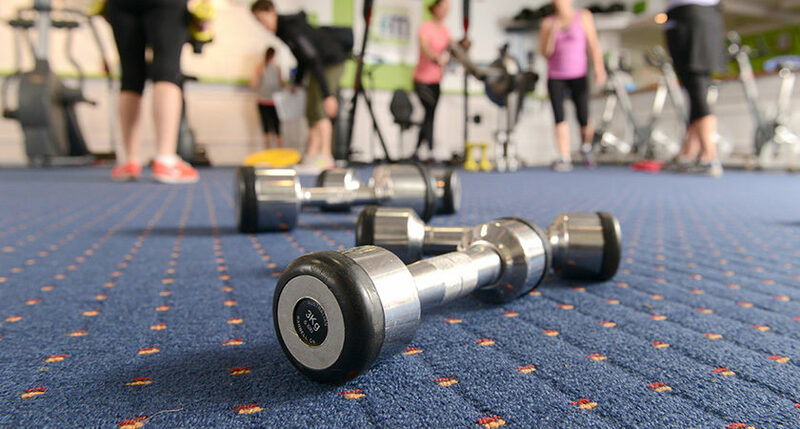 Whether that be weight loss, health, and well-being, increasing your fitness or increasing muscle mass and definition. 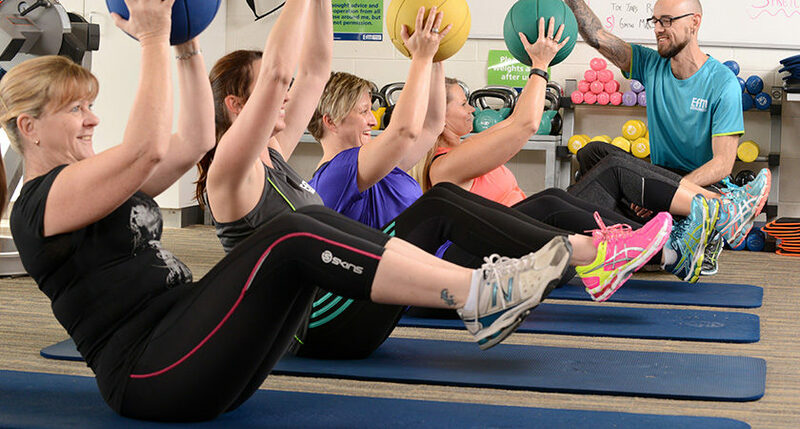 Every single workout you will be motivated to do your very best with a supervising fitness coach and each day there is a new and exciting workout to challenge yourself with. 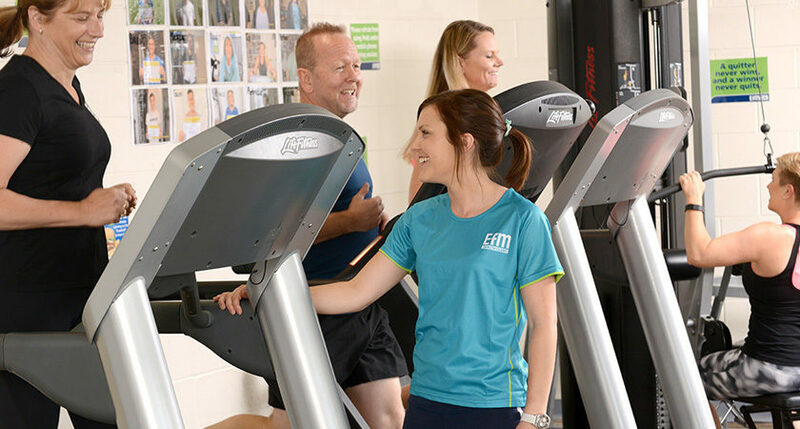 Our opening hours will allow you to train before or after work or even come in during your lunch break for an express workout! Hi I’m Jake. Since getting into the fitness industry in early 2014 I haven’t looked back. I was a carpenter for 7 years but decided to change careers and follow my passion in health and fitness! 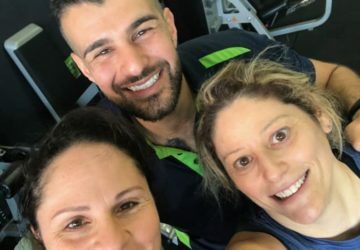 What I enjoy most about fitness coaching is helping people to achieve their personal goals as well as making fitness fun! Hi I’m Hannah. I’ve been in the fitness industry since 2010. 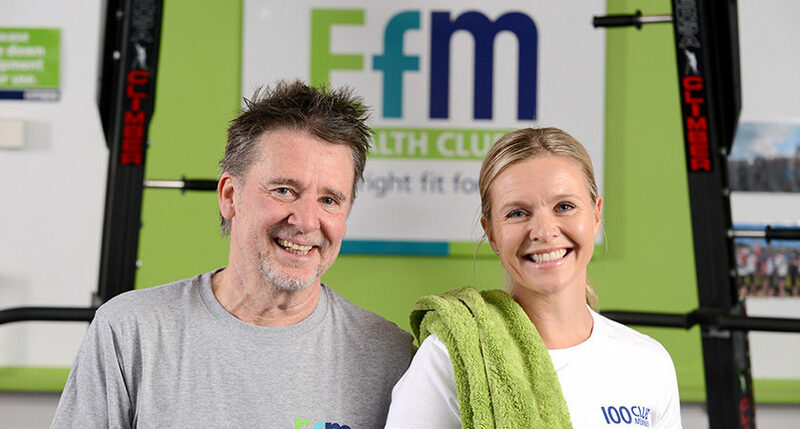 I commenced my career as a Personal Trainer and moved into the fantastic world of Fitness Coaching with EFM in 2014. The thing I enjoy about EFM is the personal relationships I have been able to build with my members. Seeing them week in week out allows me to get to know them and their capabilities and help them toward achieving their goals. 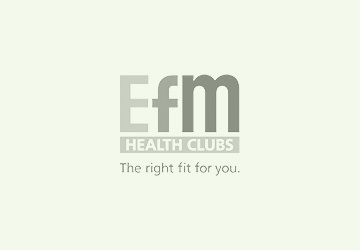 I look forward to being able to experience the same things with you at EFM North Adelaide. 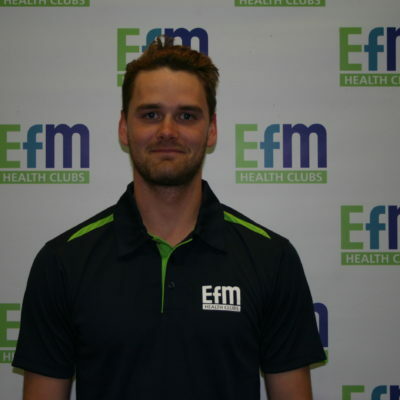 I enjoy keeping fit and active by working out at EFM and playing lacrosse on the weekends. My favourite type of training is high intensity interval training. 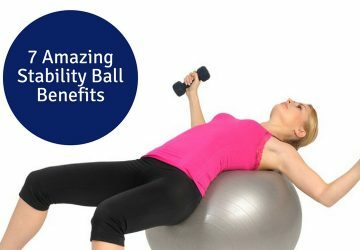 I look forward to being able to help you reach your health and fitness goals and show you how exercise can be fun!